where Po is the orbital period of the outer (slower) body, and Pi is that of the inner (and faster) one. As explained here under ‘Jupiter and the sunspots’. 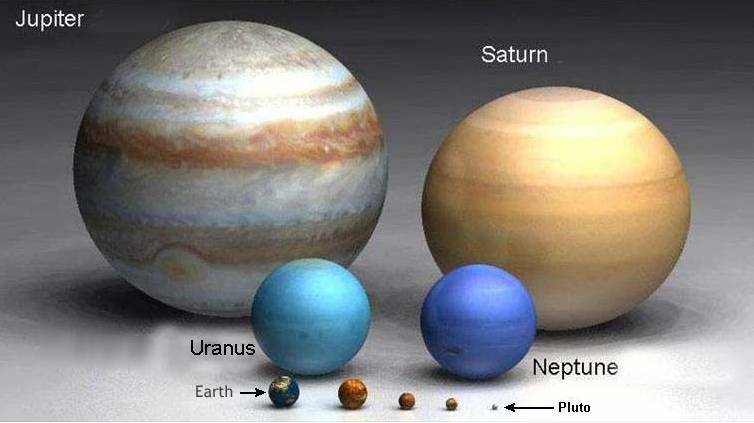 and __T(orbit) = the period of the planetary orbit. where c and c’ are just constants. So what determines the orbital velocity of a planet? The last equation suggests that it is just a constant multiple of either the inverse square root of the distance from the Sun or the inverse square root of the orbital period about the Sun. Under such circumstances, would you always get a phi ratio between the triple synodic periods and double synodic periods – as you have explained in your post. Venus:Earth orbital speed ratio is 1.176:1 which is the same as the fourth root of the solar irradiance ratio (1.911:1). So as you suggest all these factors are interlocked as it were, as Kepler’s laws implied. I don’t know about ‘always’ but there are other examples e.g. 89 J-S = 39 S-U = 128 J-U, therefore that’s a ‘JSU’ triple conjunction and 89 is a Fibonacci number, so JSE:JSU ratio is 89:21 = phi³:1. I also came to that conclusion [‘it’ being orbit speed].